You think you know how to use Outlook. But are you really using all of the features and functions at your fingertips that can make your life easier and streamline your workday? Technology, and email in particular, is integral in our day-to-day business processes and communication. With more to do and less time in which to do it, business professionals are always looking for ways to maximize their productivity and add hours back into their days. Why not start with Outlook — something you are already using every day? You are probably thinking, "I use email every day. I know how to send and receive messages, how to add appointments and meetings to my calendar and how to keep a list of contacts readily accessible. What more is there to know?" 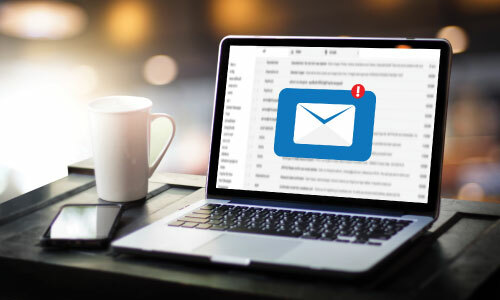 Microsoft® Outlook®, one of the world's most widely used email clients, offers numerous lesser-known features and functions that can make a dramatic impact on your day and ease some of your most basic work-related frustrations. Overwhelmed by the sheer volume of email in your in-box on a daily basis? Struggling to sort through your in-box and decide what to keep, what to delete and where to keep it? Trudging through your calendar to find particular appointments, meetings or reminders that you've scheduled? Longing to have a concise, easily-navigable to-do list that works for you? 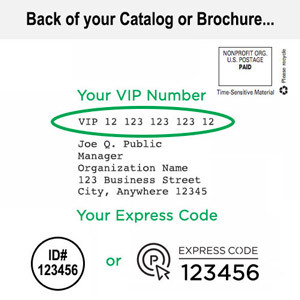 Wondering what is the most effective way to keep your contact list current and clean? Frustrated with the long lists of options available in Outlook that you are unfamiliar with or unsure of how to use most efficiently? Outlook offers an abundance of built-in features and customizable options to help you solve even the peskiest of these problems … and so much more! Since you're spending so much time using email, why not spend it more effectively and get the most from what Outlook has to offer — beyond email and calendar? In just one information-packed hour of Outlook training, we can help you make Outlook work harder for you, and help you work smarter day in and day out. 60 Minutes of Outlook® Secrets will offer critical tips and tricks easily accessible in your email program that can substantially reduce your frustrations and streamline your daily communication. We'll help you customize your email experience so that it fits your particular needs and follows a logical progression with how you already use Outlook. From tasks and to-dos to journals and collaboration tools, Outlook offers a host of features that will shorten your time spent on repetitive tasks and keep you organized, once and for all. In this one hour class, you'll discover the hidden power of Outlook … coupled with all the features and functions that will help you become more efficient and more effective! Discover just how easy it is to make Outlook work for you with this informative course, and enjoy all the time you're saving each day! Managers, team leaders, supervisors, administrative specialists, marketers — anyone and everyone who uses Microsoft Outlook and is looking for a way to add hours back into their days!